Does low thyroid function cause heart attacks? On Tuesday, I showed you how low thyroid function can lead to atherosclerosis in rabbits. But here's the real question: Does this mean that low thyroid function can cause you to have a heart attack? Nothing in the rabbit study I discussed revealed that answer. But a huge study out of Denmark may give us the answer. This study looked at 563,700 residents of Copenhagen who were at least 18 years old. All of them had thyroid function tests run between 2000 and 2009. The researchers excluded anyone who was taking thyroid hormones or antithyroid drugs. They also excluded anyone who had suffered a heart attack, stroke, heart failure, or cancer. In other words, they looked only at healthy people. Then the researchers looked at how many of the participants died during the study and how they died. They wanted to evaluate whether they died from any cardiovascular-related disease. These included heart attack, stroke, and heart failure. They also wanted to see how many of those who were still alive had suffered any major adverse cardiovascular event (MACE). These included nonfatal heart attack and nonfatal stroke. I've already told you about the 12 rabbits that took only iodine. Only one of them developed atherosclerosis. That's impressive. But there were more rabbits in this study. During the study, 47,327 patients died. They found that both overt and subclinical hyperthyroidism played a role in their death. It didn't matter if they died from a non-heart-related event, MACE, or heart failure. Here's what's interesting about this study. Low thyroid function didn't play a major role in causing heart attacks and stroke in the group as a whole. However, it did increase the risk in women and everyone over the age of 65 with subclinical hypothyroidism. And the biggest risk for the entire group was heart failure. So what does that mean? The major conclusions of the study were that death for any reason increased in patients with either overt or subclinical hyperthyroidism. And the reason behind this was heart failure. They didn't attribute it to atherosclerosis, so it didn't completely answer my question about the rabbits. Unfortunately, this hasn't been studied as much as low thyroid function and cardiovascular events. But this is still very important, because you can have some atherosclerosis and not die from a cardiovascular event. As I asked earlier, does it cause heart attacks? This study says heart failure is a bigger risk than heart attack. Why? 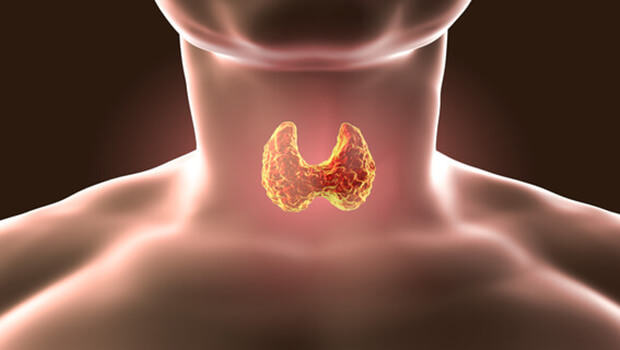 We know that the thyroid is largely responsible for regulating your metabolism. 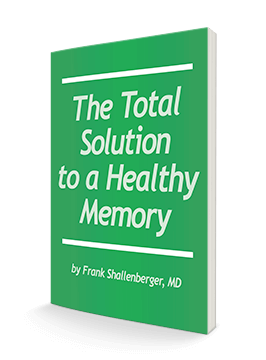 If your thyroid isn't functioning properly, every muscle in your body – including your heart and brain – aren't functioning properly either. They're weaker. If your heart is weak already, depressing it further with less thyroid can easily cause the heart to give out. There are other studies that indicate low thyroid function can lead to a heart attack, but none of them are as large as this study. And this study suggests the biggest heart risk for humans with overt or subclinical hypothyroidism is depressed function. None of us wants a weaker heart. This can lead to all kinds of health problems. And it can result in a heart attack or stroke, especially if it's coupled with other health conditions. This could include something as simple as a magnesium or potassium deficiency. So make sure you're keeping your thyroid function in tip-top shape. If it's not, taking iodine and desiccated thyroid can go a long way toward protecting your heart.